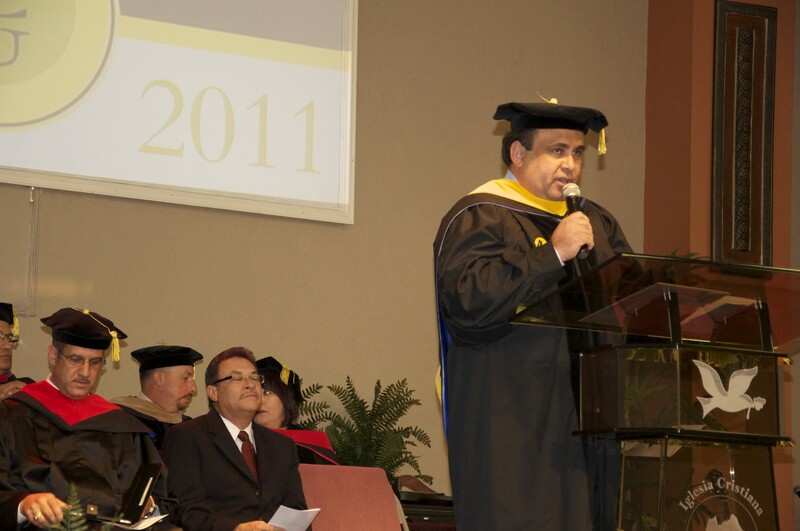 In 2003, Pastor Juan Carlos Amesty challenged his congregation at Missionary Church of God in Orlando, FL to establish a Christian University whose students would “go out in all walks of life to impact this world for God.” Soon after, Central Christian University became a reality. Our Vision was not just to grow in the U.S., but also provide high quality Christian education to third world countries or developing countries where formal Christian education is scarce, expensive or both. Central Christian University’s journey has been one of facing giants, making the impossible possible, watching fervent prayer move mountains, and forming leaders for tomorrow.